DuPree’s Transportation and Courier Service – Trust DuPree’s to get you where you need to be !! Dupree's provides courier services for medications, medical specimens, and documents to locations throughout eastern North Carolina. Whether you need service to a small business, hospital, pharmacy or school trust DuPree's to get it where it needs to be! Give us a call. Whether you need a ride to work, to the airport or home Dupree's Transport and Courier services has got you covered. 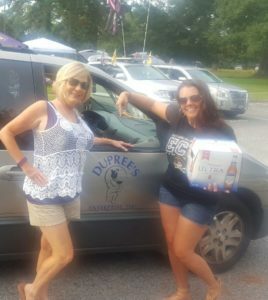 Dupree's provides taxi and shuttle services throughout Pitt county, Wake county and all points in between. Give us a call when you need a ride. 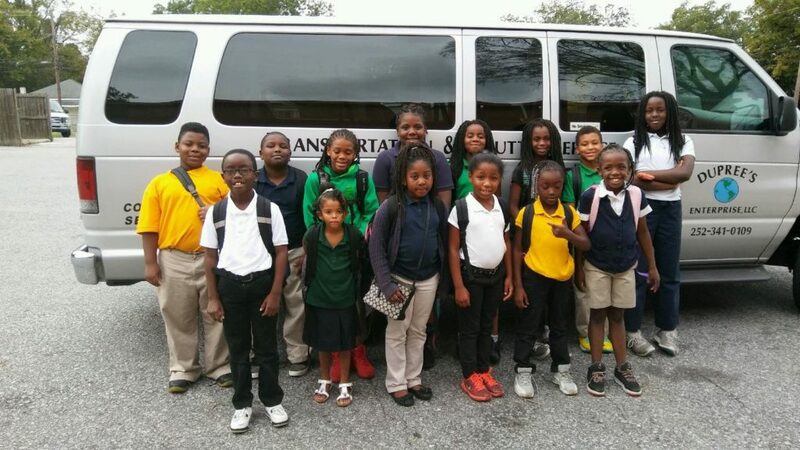 Dupree's loves the kids, and our company provides contracted service for after school programs, summer camps and the like. We also provide service for vocational organizations, hospitals, churches, and more. 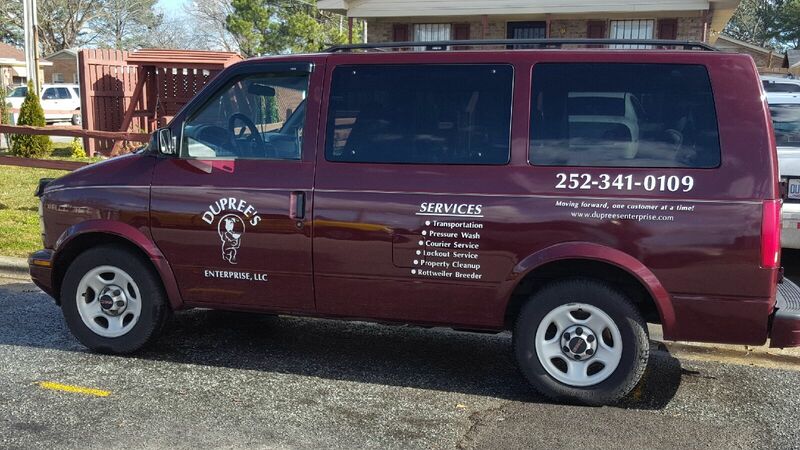 If your organization needs transportation Dupree's has got you covered. Our friendly staff is standing by to serve you. CEO Anthony DuPree has been providing valuable transport and courier services to his clients for over 20 years. His primary goal is to provide the safest most reliable service in eastern North Carolina. Whether DuPree's is providing contract shuttle services for some of Greenville's best organizations such as Vidant Medical (patient transport), the Division of Vocational Rehabilitation (client transport), or providing courier services for Complete Delivery Solutions (pharmaceutical courier delivery) or AccessOn Time (workmans compensation transport), our commitment is on safe, confidential transport that is expedient and dependable.